Advertise at the Bewitched Bookworms! 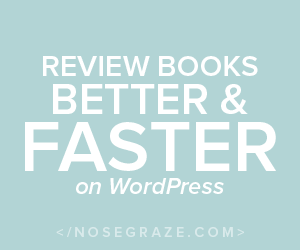 The owner(s) of this blog are not compensated to provide opinion on the books, literature, websites, and/or various other topics that we review. The views and opinions expressed on this blog are purely the blog owners. Copyright © 2019 Bewitched Bookworms. 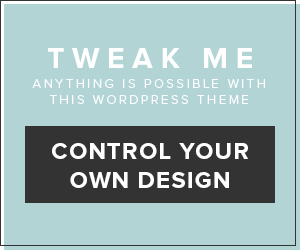 Design Elements by Forever Tweak Me theme by Creative Whim.